The 2015 Ultimate Kimberley Package! 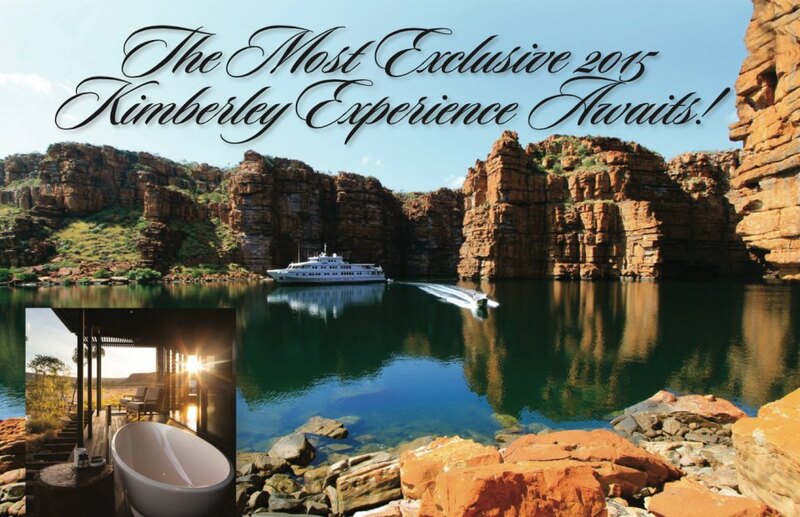 TRUE NORTH and EL QUESTRO Homestead present the ultimate 2015 Kimberley adventure. Combine a TRUE NORTH Kimberley cruise and EL QUESTRO Homestead stay in 2015 and receive these exclusive offers! True North Kimberley cruises from $11,095pp for 7 nights and El Questro Homestead from $3,464pp for 3 nights.